Plumbing systems are an essential part of daily life, yet we tend to take them very much for granted. This is partly due to the fact much of the system remains hidden – underground or beneath floors – so we overlook the complexity of the systems we use on a daily basis. When problems occur – leakages, broken pipes, blockages – they cause problems, and need immediate attention if they are to be brought into line. 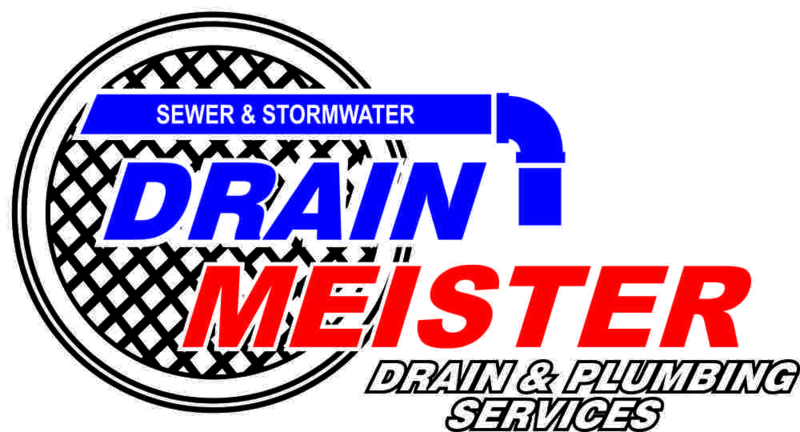 At Drain Meister we offer a full range of commercial, industrial and domestic plumbing services, with professional attention at all times. With a team of fully trained, highly skilled service providers on hand to attend to leak detection and repairs – we use the latest techniques including CCTV inspection systems and portable equipment for the best solutions – Drain Meister can provide the solution you need, quickly and effectively. We offer our services to all areas in and around Durban, and we have a reputation for excellent service at sensible rates. We can even provide emergency attention at any time should it be required, so please feel free to get in touch if you need urgent attention to your plumbing or drainage system. At Drain Meister we can also help with bathroom renovation, the relocation of pipes, fresh installations of plumbing and geysers and more, and you can find details of our full range of solutions on our website. We promise to attend to your requirements in a professional and courteous fashion at all times, and while we work quickly and efficiently, quality is always at the forefront of our service. Whether you need a quote for future work or are in need of our services right away you should contact us right now, and one of our team will be more than happy to answer any questions you may have. We Can Find That Elusive Leak! Contact Drain Meister for drain and plumbing solutions second to none.